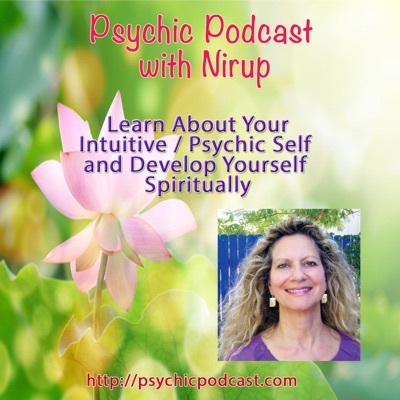 This online psychic development training was created so that you can learn how to development your intuition and higher psychic centers, at your own level of comfort and time. I have created this training as a Digital Download course or Website video viewing, along with this training of 23 videos you can download the 100 page manual and study guide, that will take you step by step though the course. Also included in this training is access to a membership area for support. Many of my clients find the online version of this training so easy to work with, as it can be seen from any computer with your user name and password, to the membership area. This “Intuitive and Psychic development Training” course can help to change your life! Begin now – take the steps to a new you.